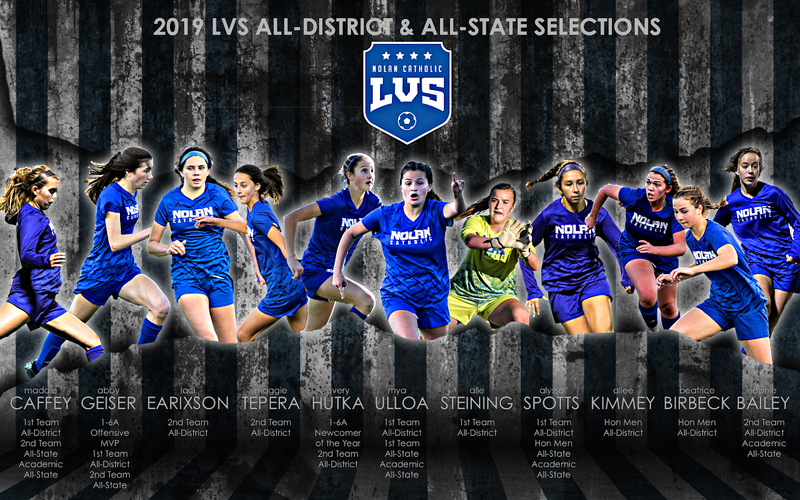 Congratulations to this years LVS All-District and All-State selections. Nolan Women's Soccer had a total of 11 players selected to the TAPPS 1-6A All-District teams this year with 5 of those players being selected to 1st Team including Abby Geiser, Mya Ulloa, Maddie Caffey, Alyssa Spotts, and Alle Steining. Avery Hutka, Laci Earixson, Sophie Bailey, and Maggie Tepera were all selected to the 2nd team while Allee Kimmey and Beatrice Birbeck took the Honorable Mention spots. 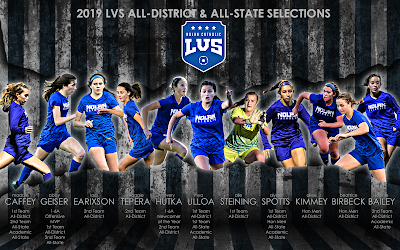 The district also votes for Superlative Awards and of the 4 opportunities, LVSers took 2 of those awards with Abby Geiser winning the District Offensive Player of the Year Award and Avery Hutka taking home the District Newcomer of the Year Award. This is the second year in a row that Nolan has taken the Newcomer of the Year Award with Geiser winning it last year. Junior, Mya Ulloa was the lone LVSer to get selected to 1st Team All-State with Geiser and Caffey getting 2nd team. Spotts breaks into the All-State team for the first time getting Honorable Mention. These LVSers aren't just good on the field but off the field as well with Spotts, Caffey, Ulloa, and Bailey all receiving Academic All-State honors. You must be a junior or senior and selected to the All-District 1st or 2nd team to be eligible for this honor along with a cumulative average of 90 or above. The Lady Vikings have also received the United Coaches Association of America Team Academic Award the last 6 seasons and are eligible again for that award for 2019. The team must have a average GPA of 3.2 or higher. Last year the team had an average GPA of 3.6. 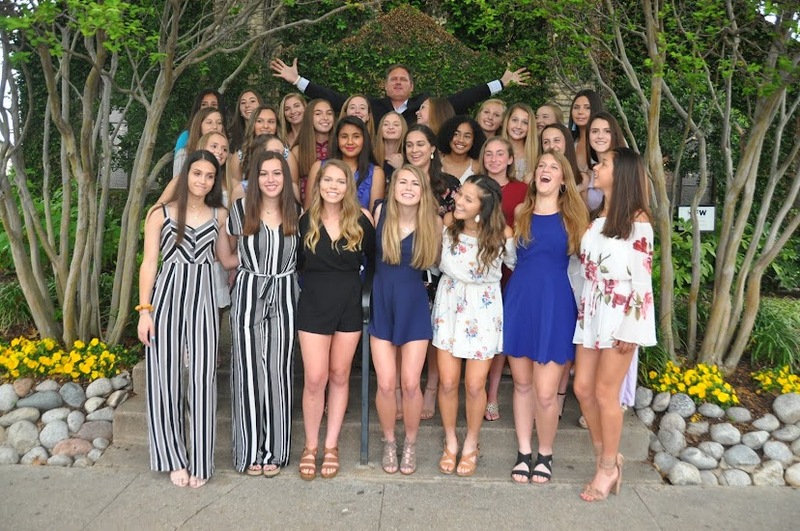 Head coach, Jay Fitzgerald is proud of his group, "I am extremely honored to be a part of an amazing group of young ladies that have high expectations off the field too but the consistency year after year if what I am most proud of." Finishing with an overall record of 19-7-2 the Lady Vikings only lose 5 seniors and return 17 with 9 of those players starters. LVS outscored opponents 110 to 28 this season only dropping 3 games by 2 goals and scoring in every game except for one. 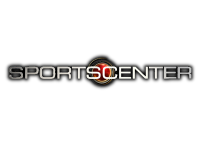 Notable wins come over national powerhouse, St. Thomas Aquinas from Florida, Steele Canyon from Southern California, and UIL 6A powerhouse, Keller. The Lady Vikings were nationally ranked as high as 39 this season marking the 19th time in the past 21 seasons they have received national rankings and respect. Next up for the Lady Vikings is the End of the Year Banquet with takes place on April 7th at Joe T Garcia's and the most anticipated event of the year, the VSPYs on April 27th.